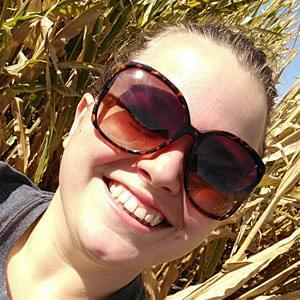 KEARNEY, Neb. 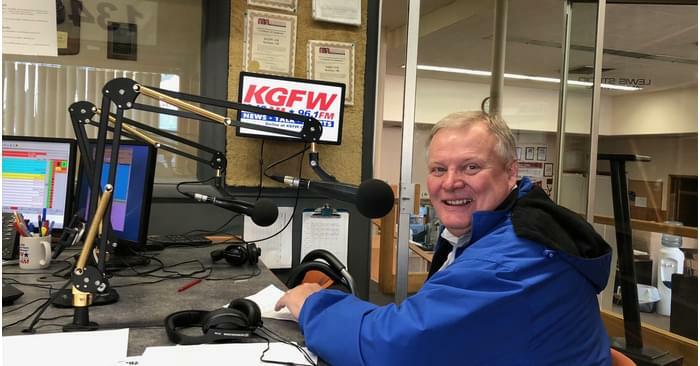 – Chancellor Doug Kristensen sat down with KGFW’s Talk of the Town to provide updates with the current happenings at UNK. As the Early Childhood Education Center continues to develop the public can see those results, but the Chancellor believes the real pride should be towards what’s inside the center. The campus has a wide variety of donor names for its buildings and Chancellor Kristensen is currently looking for a standout name for the new Science, Technology, Engineering and Math (STEM) education facility. As new buildings go up, other buildings are being torn down. A building that is long overdue, Otto Olsen, hasn’t been an easy building to remove due to its variety of activity within its walls. These buildings would be nothing without the students learning inside of them, and they are always trying to give back to their supportive community. Many of UNK’s current projects and changes are set to be complete by the fall of 2019 to introduce a new wave of students to a flourishing campus. To hear Chancellor Kristensen’s full interview on KGFW’s Talk of the Town, click here.